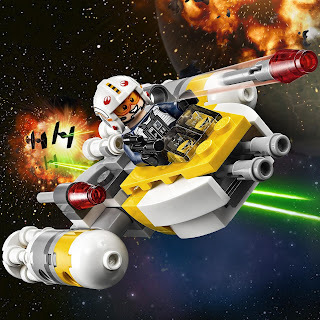 come with a y wing. 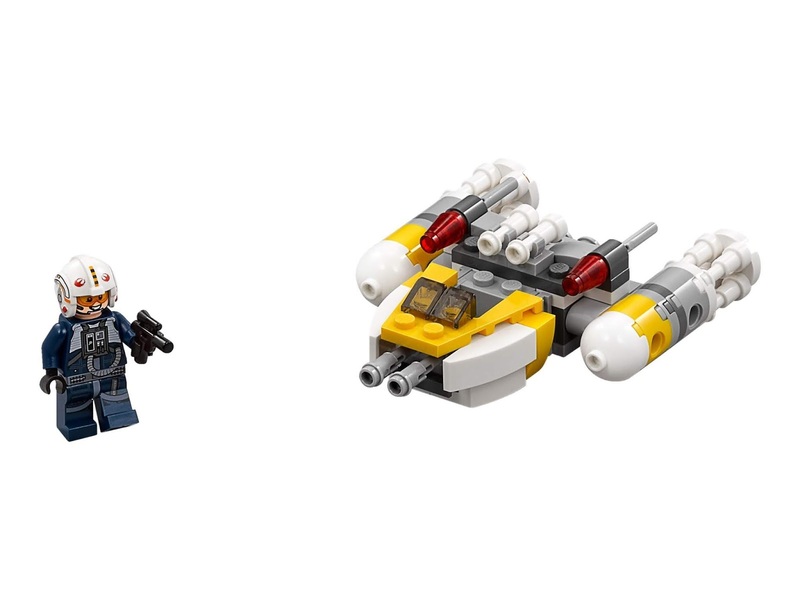 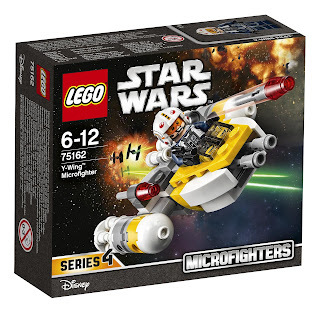 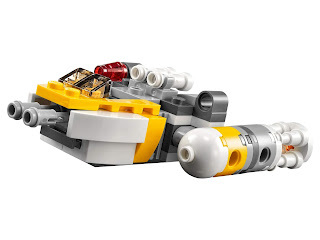 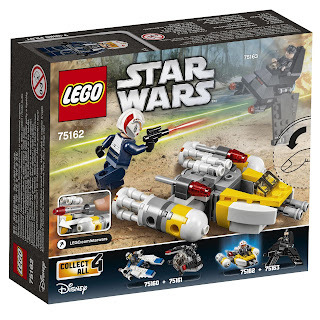 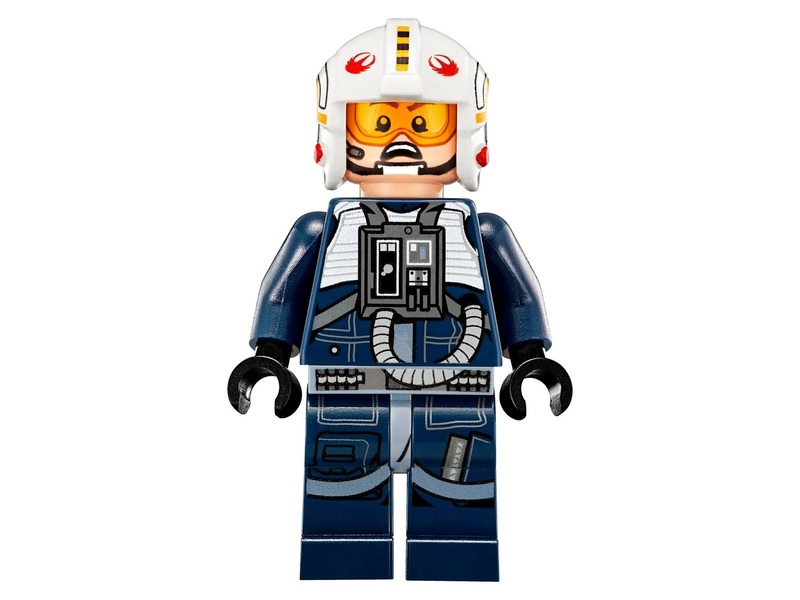 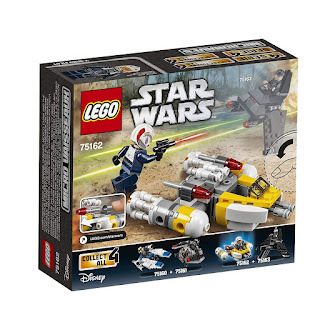 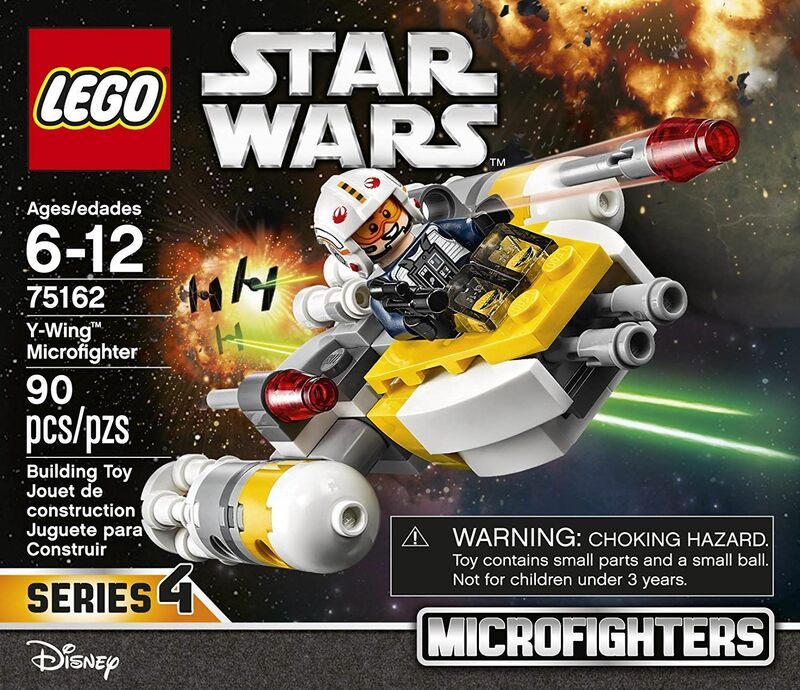 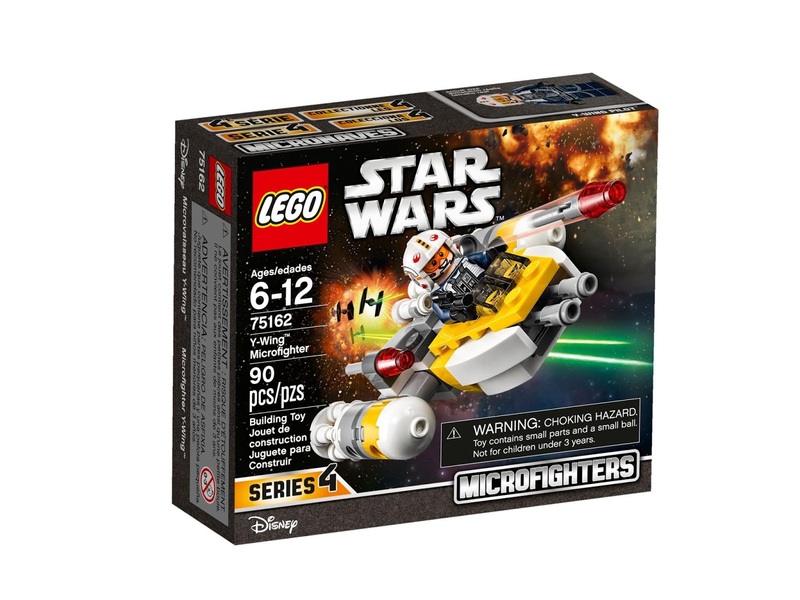 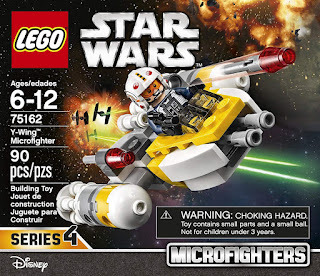 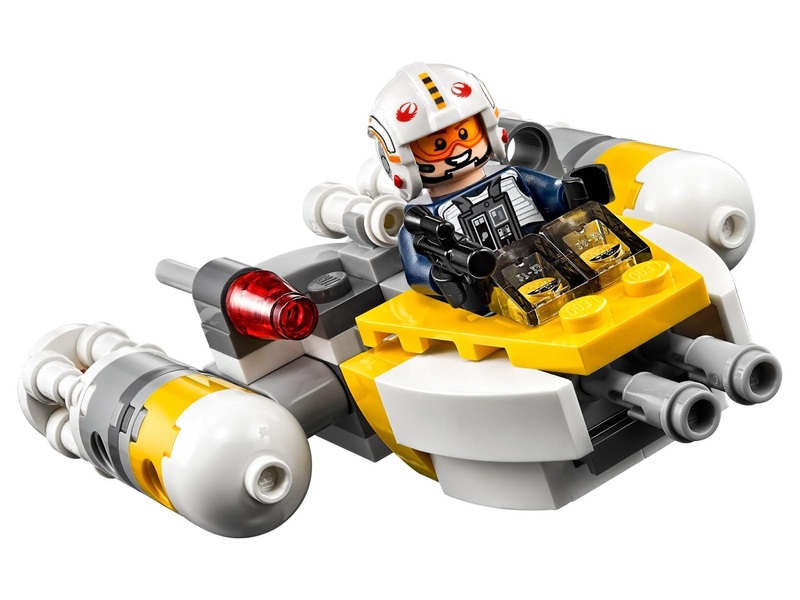 the micro fighter has dual flick missiles, front and rear facing blasters, big engines and an openable cockpit for a minifig. 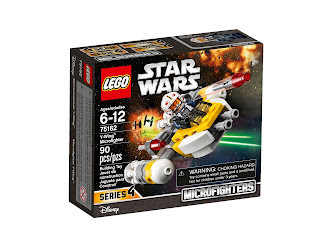 minifig included a y wing pilot minifig.